The purpose of the whole Universe is Love, and we, as human beings, should open to all life experiences with compassion and kindness. Please consider a rescue cat or dog when adding to your pet family. We rescue or foster when possible, some they got adopted, some were taken by a rescue group. We currently foster through K-9 Angels Rescue, Houston, TX. Please consider visiting the Adoption Center during the weekends, like their page on Facebook and share the photos of the adoptable dogs. The work is done by wonderful volunteers with one single goal, to save as many lives as possible. 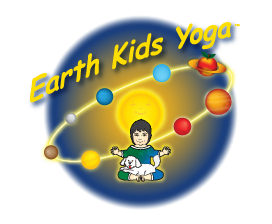 Our foster dogs are posted on our Earth Kids Yoga Facebook page, Foster Dogs photo album. GREAT NEWS! Bella BeagleDoo has been Adopted! - Bella had to recover from her injuries, including a bad infection, get her spay and go through heart worm treatment. 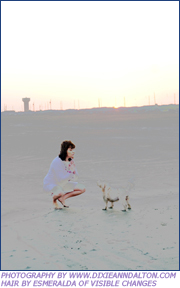 Through it all, her spirit continued to shine brightly and she is full life and beagle mischief! She is ready for adoption through Houston Beagle Rescue. We are grateful for Houston Beagle Rescue! 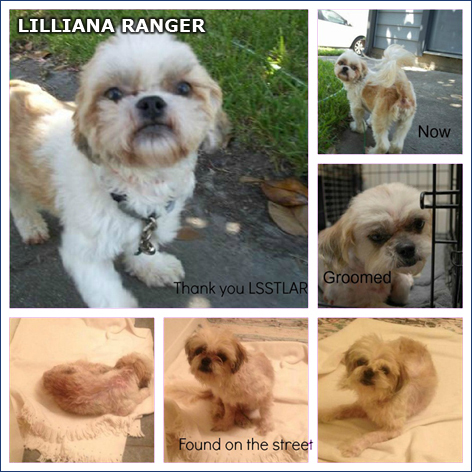 Lilliana Ranger - rescued from 02/22/12 from streets of Houston TX, adopted through Lone Star Shih Tzu and Lhasa Apso Rescue Group, deeply grateful for that. Gorda and Tobi - fostered from Pasadena Animal Shelter - both adopted 2008. Jack - Pasadena Animal Shelter, adopted 2007, living with us. Fox Mulder - BARC rescue, adopted 2006, living with us.